The Canby Public Library will have an active schedule for teenagers in November and December. Here's a look at what's on tap. Game Night Unplugged – This event occurs the first Wednesday of each month (Nov. 7 and Dec. 5) from 6 to 7:45 p.m. and features card and board games, including something new every month. Refreshments included. Movie Snark – This event occurs the first Saturday of each month (Dec. 1) from 3 to 4:30 p.m. and features a "roast" of bad movies. Watch and mock a cringe-worthy super hero movie. Anime Movie Night – A different anime movie is offered the second Wednesday of each month (Nov. 14 and Dec. 12) from 6 to 7:45 p.m.
Maker Night – This happens the third Wednesday of each month (Nov. 21) from 6 to 7:45 p.m. and will feature the creation of a personalized mug. All materials included. Saturday Surprise – On the third Saturday of each month (Nov. 17), from 3 to 4:30 p.m., enjoy favorite YouTube videos with friends on the big screen. Place votes for your three favorite videos by Nov. 11. Wii/Nintendo Game Night – Check out these games on the fourth Wednesday of each month (Nov. 28 and Dec. 26) form 6 to 7:45 p.m.
Christmas Craft, Gift Edition – will be held Saturday, Dec. 15, from 3 to 4:30 p.m. Want to surprise someone with a gift, make them a taco cord organizer or decorate an ice break cord organizer? Photo Voice (grades 6-8 only) – This special programming series requires registration and will run Nov. 29, Dec. 6, 13, 20, and 27, from 6 to 7:45 p.m. Participants will learn basic digital camera skills, while exploring and discussing topics like self-esteem, peer pressure, different communication styles, as well as understanding other cultures. Presenter is Patti Zavala. 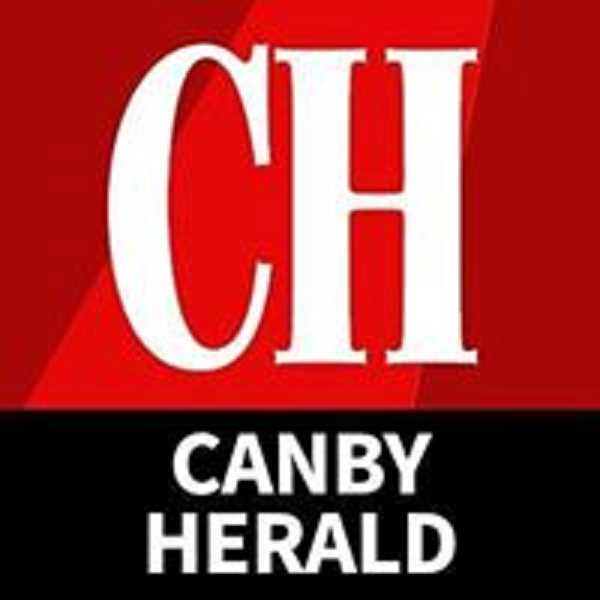 Programs are made possible by funding from Friends of the Canby Public Library.